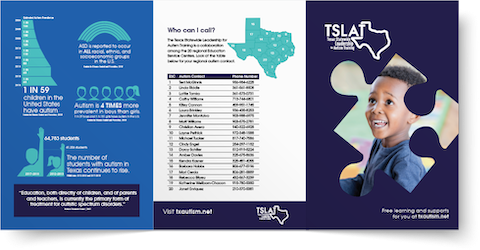 We’re taking the guesswork out of promoting TSLAT. You can download individual assets in each section. The logo is an integral part of the TSLAT brand and should be used thoughtfully and consistently. The purpose of these templates is to help you get started in marketing and promoting TSLAT.